“How do today’s composers write about love? 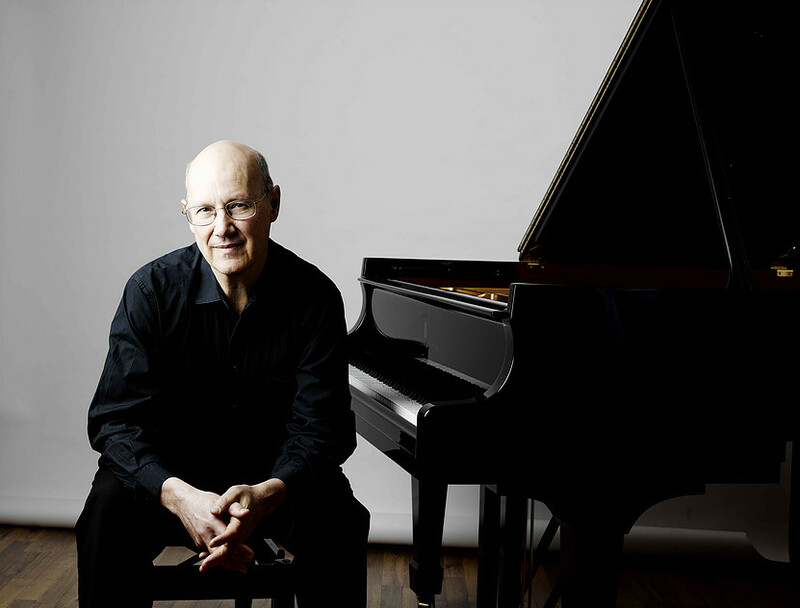 Join pianist William Howard and composer Judith Weir, Master of the Queens Music, to explore a fascinating selection of new piano pieces expressing different aspects of love through different musical styles. “William Howard will premiere works by Richard Reed Parry (from Arcade Fire), Joby Talbot (once of The Divine Comedy), Robert Saxton, David Knotts and leading Czech composer Pavel Zemek Novák, together with the winning pieces of his recent composing competition that attracted over five hundred entries from fifty-four countries. The new pieces act as a companion set to the works on William’s 2016 release ‘Sixteen Love Songs’ (on Orchid Classics).